Its that 1 second drop and the smash of your phone screen that changes everything. When your phone’s damaged – you need it fixed FAST. parts by specialty trained technicians. 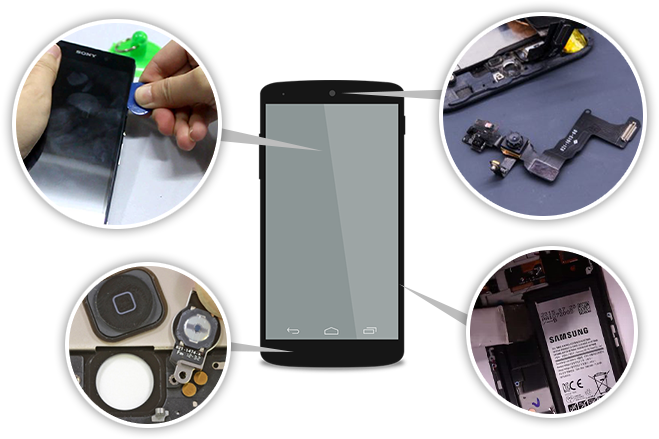 PC Pitstop phone & smart device repairs are unmatched in terms of experience, quality of parts and quality of work. PC Pitstop urges you to do your research and save time, money and stress before choosing a repairer. 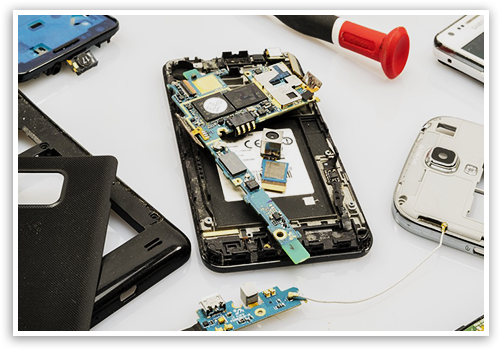 Fast & economical mobile phone repairs to all leading brands Port Macquarie & surrounds. Quality parts with full 12Month warranty. 98% same day service. It’s easy to see why more people choose PC Pitstop with their precious phone repairs. Following these tips will increase the likelihood of a successful phone repair. Live outside the Greater Port Macquarie Region and need your iPhone, iPad or other device repaired? Join the 1000’s of other happy customers who send their equipment in for mail in repair! EASY >>> Send it to us, we’ll fix it and send it back like new! 1. Call ((02) 65 841 551) or Email PC Pitstop with the answers to these Prior Device Repair Questions. This allows us to keep you informed at every step of your repair, ensure all necessary parts are in stock and ready for your items arrival and,most importantly, avoid a Return-Without-Repair. Items receievd without these answers will be placed at the end of the queue and may be further delayed if correct parts are unavialable. 2. Carefully wrap and package your device in a padded mailer like the one below. Send it to: PC Pitstop, Shop 2, 10 Bellbowrie St, Port Macquarie, NSW, 2444. Be sure to add your return address on the reverse and we recommend paying a little extra at the post office for insurance and tracking. We accept no responsibility for items lost or further damaged in transit. 3. We’ll call you as soon as your parcel arrives, get it fixed and send it back to you – padded, insured and tracked for $10 + $Repair. Now that’s easy! Contact our team of experts. PC Pitstop accommodates everyone – from businesses to a family member who may have damaged their mobile phone and everyone in between. If your mobile is turned straight off and brought in for repair, your chances of a successful repair are even higher. PC Pitstop has the tools and parts to get the job done quickly. PC Pitstop can restore and recover data from most phones. Restoring from your iCloud/Google account or computer backups. In extreme cases, recovery from broken phones.